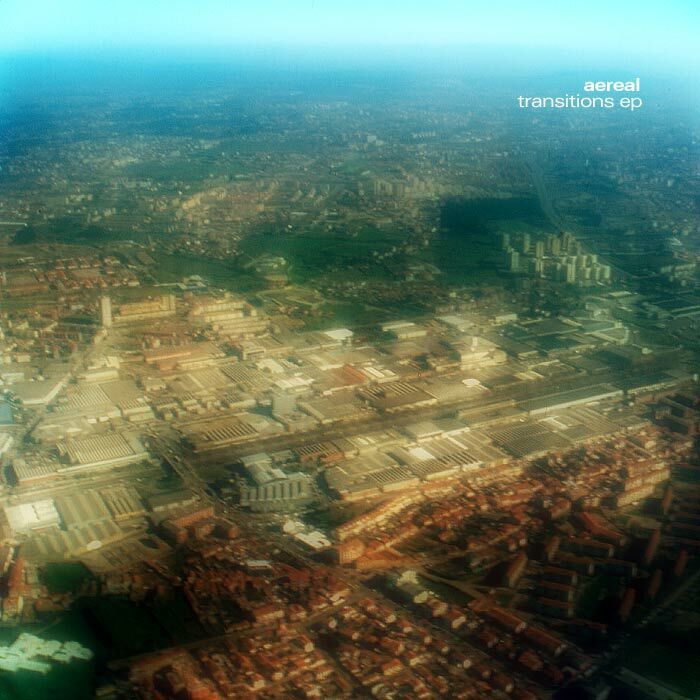 We’re very pleased to follow up our initial release from UK-based idm-er Aereal with this contemplatively complex, wonderfully circumspect 2-track EP which we’re convinced cements his reputation as the best artist you’ve never heard of. Something we hope we’ll change. The EP leads off with “Bacurex”, a tour de force of understated, melodically dense electronics in the tradition of the best B12 or Black Dog releases. And “Metro Cammell”, the second track, stuns further, with percussion looping down like shooting stars and melodies soaring up like rockets – and when the song breaks down and gets all ambientribal, the listener soars too. Monotonik is proud to have been associated, if only peripherally, with the rebirth of the early 90s ‘Artificial Intelligence’ vibe through labels like DeFocus and Neo-Ouija, and here’s another prime example. It’s music that makes you feel real. Good.